Climbing volcanos, swimming with sharks, it's all in a day's work for Audrey! She roams the world in search of adventures and makes a living out of it with her popular travel blog. 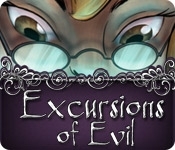 After receiving an e-mail from the travel agency, "Excursions of Evil," it's clear that her scariest adventure has yet to come. Will she take up the invitation to visit the spooky surroundings on the shore of England where a murder mystery has taken place? 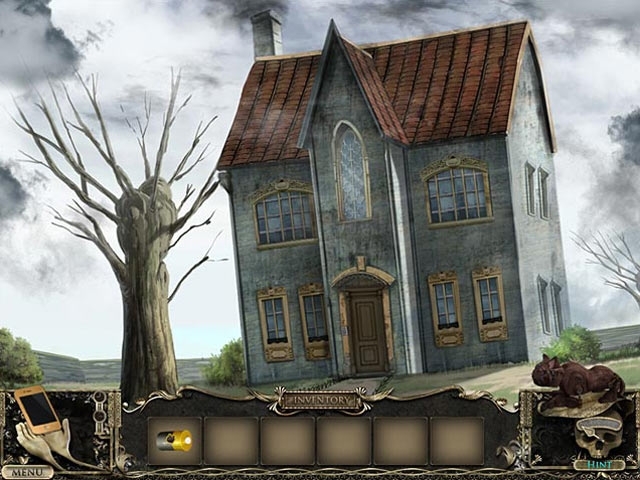 Find out in this exhilarating Hidden Object Puzzle Adventure game!